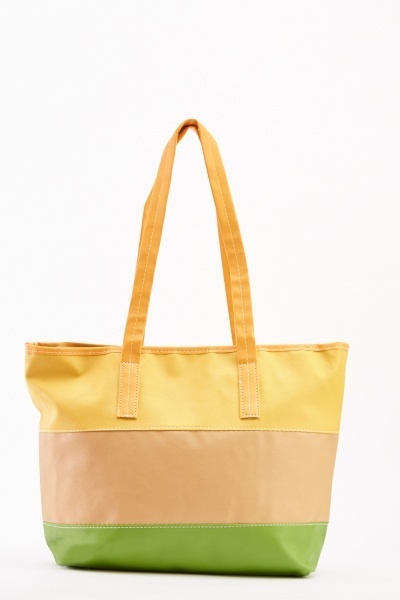 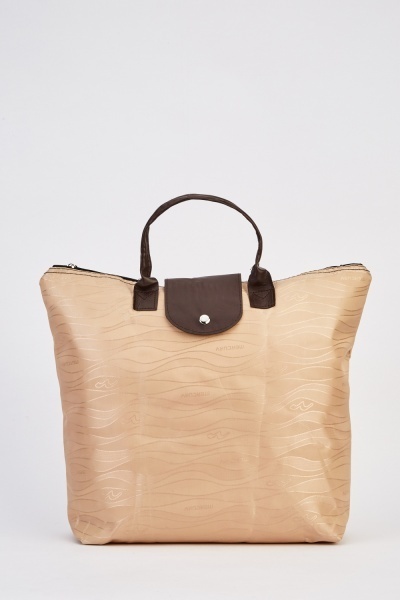 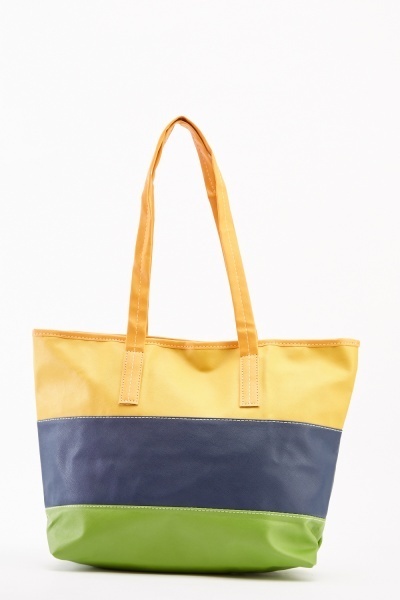 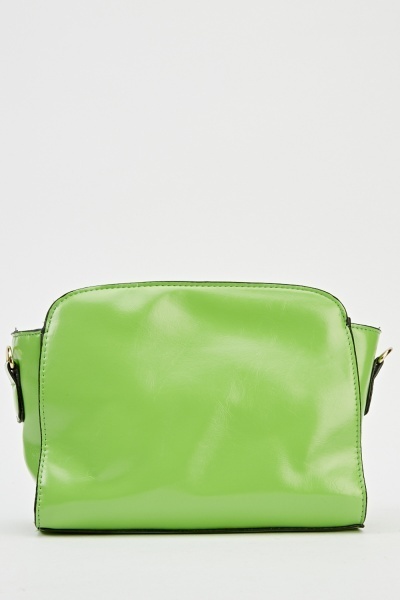 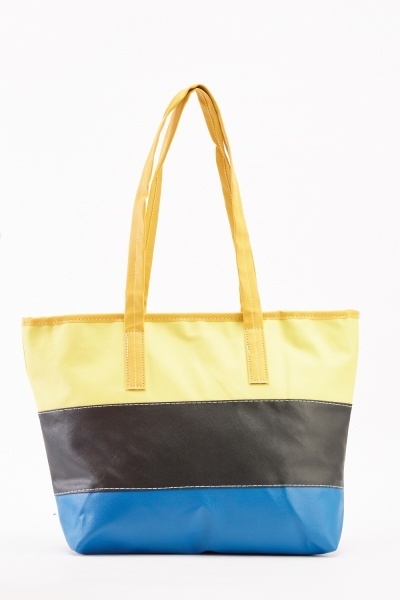 Colour Block Faux Leather Tote Bag.. 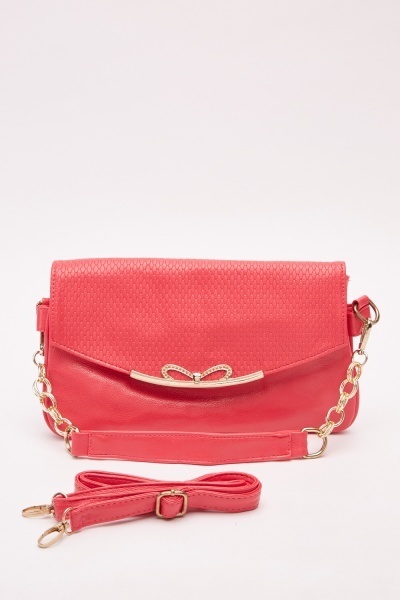 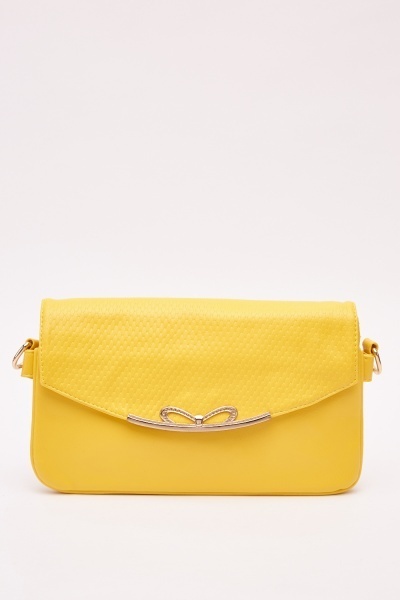 Detailed Front Textured Contrast Bag.. 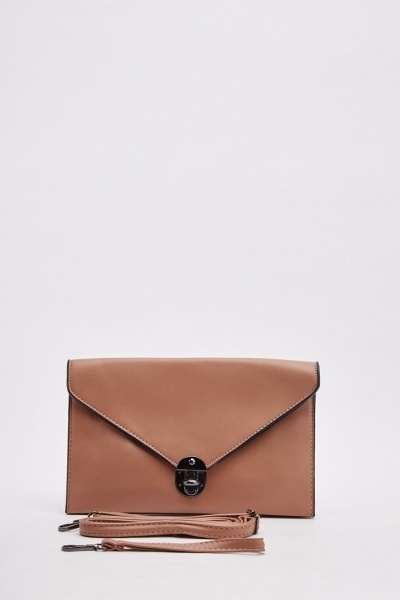 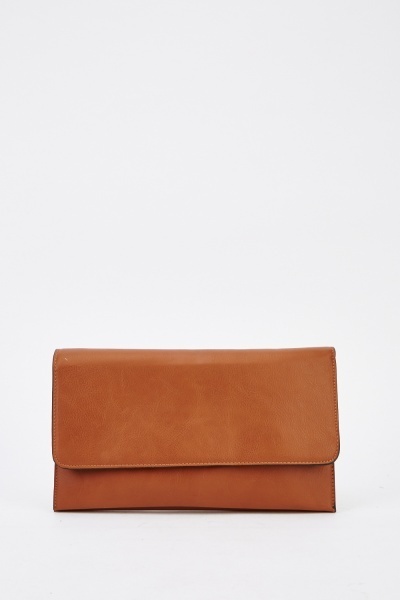 Envelope Faux Leather Clutch Bag.. 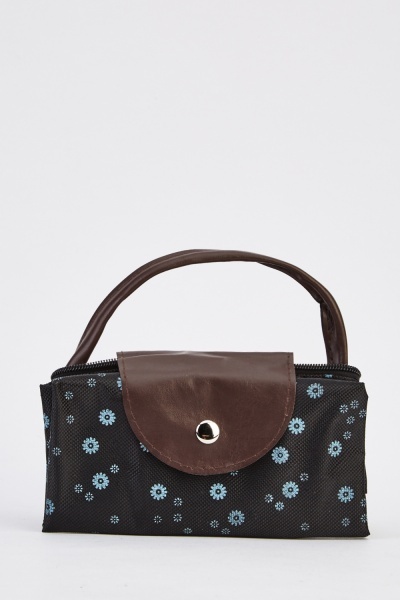 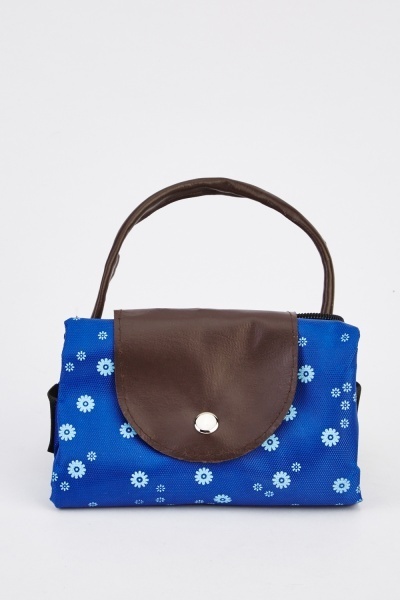 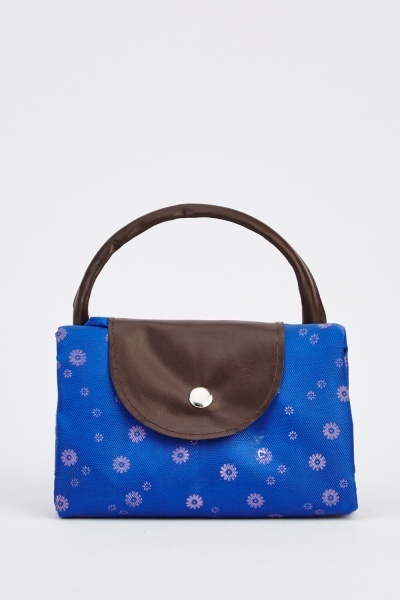 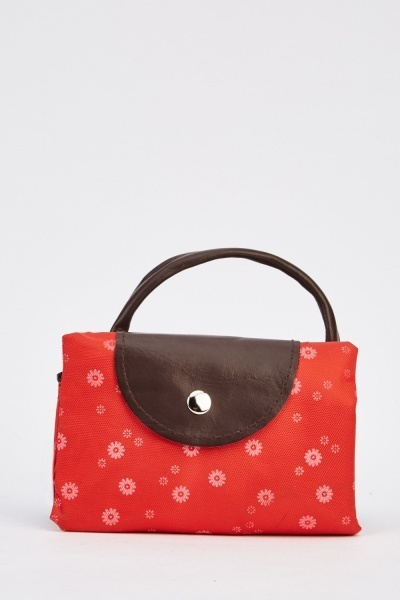 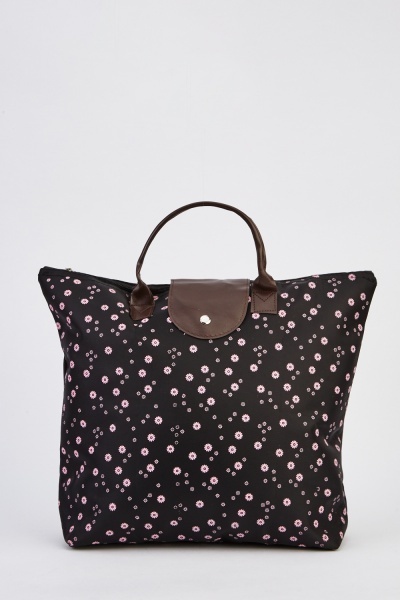 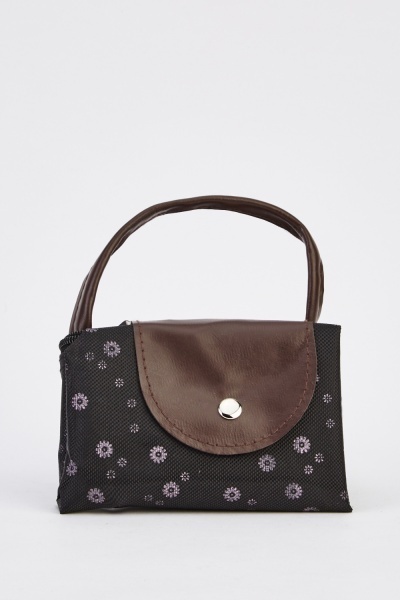 Flower Printed Foldable Shopper Bag..